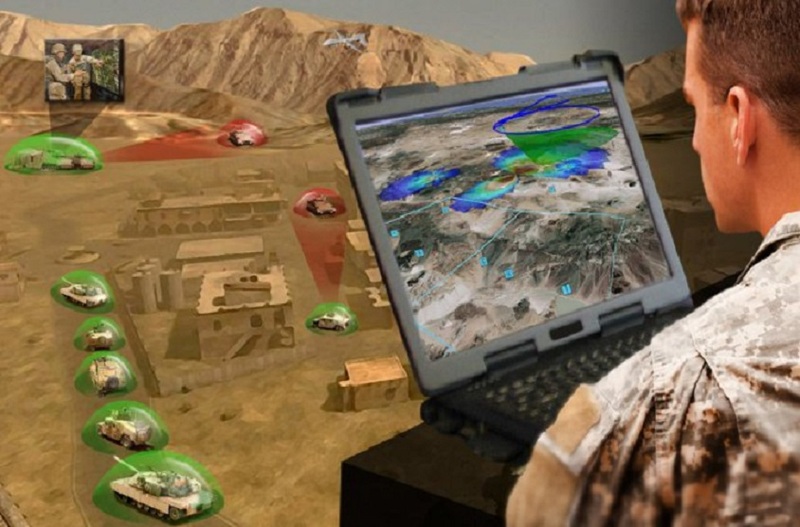 A current gap in electronic warfare capabilities in terms of equipment and training in the US Army has driven the testing of new technologies. Electronic warfare is designed to fight and block foreign technologies from compromising combat missions with the help of the latest equipment. Electronic warfare specialists use high-frequency jamming technology to fight cyber threats on the battlefield and provide commanders with accurate information to ensure the army maintains its efficiency in electronic warfare and removes threats on the warfront. They help identity, target and detect potential electromagnetic interference threats on tomorrow’s battlefield. New electronic warfare equipment was recently tested in Hawaii by electronic warfare specialists assigned to the US 2nd Infantry Brigade Combat Team, 25th Infantry Division. The Versatile Radio Observation and Direction, known as the VROD, and the VMAX, the “search and attack” function on the system, are two of the newest platforms that Soldiers have assisted in fielding at Schofield Barracks. The equipment is from the Communications-Electronics Research, Development and Engineering Center, a division of the Department of Defense, according to doncio.navy.mil. The new technology is seen as a theater asset. In a time of war, it may take up to 72 hours for similar technology to be acquired and used after being requested, explained Chief Warrant Officer 2 James Bass, a 2nd Infantry Brigade Combat Team electronic warfare technician. “This technology could potentially cut that time significantly if units are assigned the equipment full time,” said Bass. The VROD/VMAX is a small piece of equipment that gives electronic warfare specialists the versatility they need when maneuvering in the fight. It weighs approximately 30 pounds (less than 14 kg) and can be used in mounted and dismounted operations. The ability to use theater assets in a brigade environment increases the proficiency of the electronic warfare specialist. The equipment is showing its ability to change the fight. The gap in electronic warfare at the theater level versus at the brigade level was evident from the training out at Dillingham Airfield. 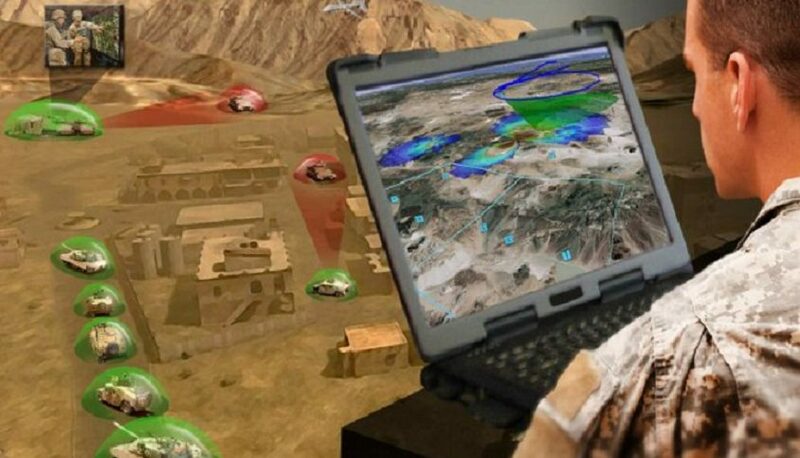 According to John Lynch, chief of the Rapid Applications Branch Intelligence and Information Warfare Directorate, VROD/VMAX has great potential to help the brigade become a Pacific response force.